*** Leslie Aaron Fiedler, born March 8, 1917, was a literary critic known for his interest in mythography and his championing of genre fiction. Among his writings was "A Serious Look at Ballantine's Tarzan Series, Lord of the Absolute Elsewhere," which appeared June 9, 1974, in the N.Y. Times. *** Opinions on Robin Maxwell's "Jane: The Woman Who Loved Tarzan," one of which appeared March 8, 2013. The reviews on this web page are largely favorable. 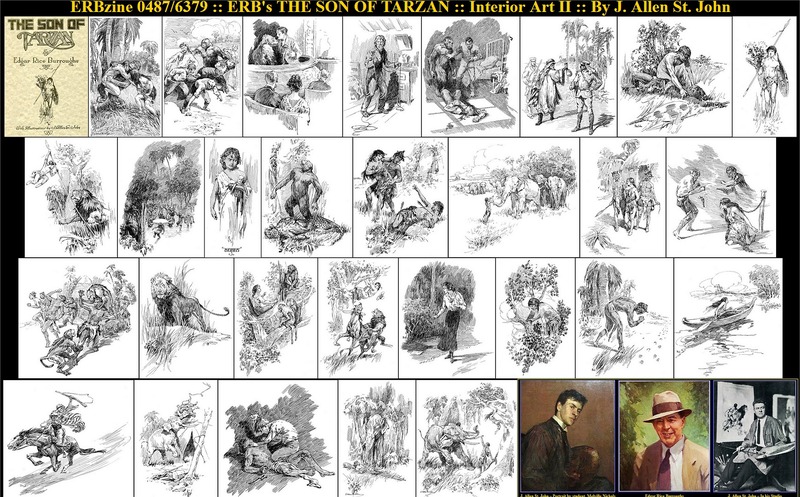 *** People will always have opinions about ERB's Tarzan, and always write pastiches which may or may not present him as he really is, but then there is Russ Manning, who did his best to present Tarzan as ERB wrote him in story and illustration. Accompanying this ERB Events installment is a scene from a March 8, 1970, Manning Sunday. The full story ran from Feb. 15 to May 31, 1970. *** "Tarzan, My Father," by Johnny Weissmuller Jr., included this: "...my father was presented with a gold watch, which was engraved 'To Johnny Weissmuller, World's Greatest Swimmer, 1900-1950. From his Johnny Weissmuller Jr.friends, March 8, 1950.' This gold watch was one of Dad's most prized possessions. As I said earlier, he valued his movie fame far less than his athletic fame." Tarzan, My Father by Johnny Weissmuller Jr.
*** The great big book with the colorful cover and the long title, "Tarzan and the Tarzan Twins with Jad-Bal-Ja The Golden Lion," was published this date, March 9, in 1936. The book is a sequel to "The Tarzan Twins," published nine years previously. The earlier book was a prequel, in a sense, to "Tarzan and the Lost Empire," since it introduces the Von Harben family. Since this novel and its predecessor were written for the juvenile market, they are usually not listed as part of the regular Tarzan series, although some would doggedly disagree. Covers, publshing history, interior art, summary, cast, chapters, etc. *** On this date in 2012, Disney's "John Carter" opened at theatres throughout the nation. Because of Disney's "remarkable" advance publicity, some people actually went to theaters to see the movie! IMDB reports the Cumulative Worldwide Gross: $284,139,100. . . but it still fell short of making a profit for Disney. *** On March 9, 1980, "The Sankuru Princess Suvivors" story started and ran for 19 Sundays. It was drawn by Gil Kane and written by Archie Goodwin. *** March 10 was the publication date for at least three ERB books. "The Return of Tarzan" was published in 1915, with an N.C. Wyeth dust jacket and J. Allen St. John interior illustrations -- small ones, that is, at the start of each chapter. "The Son of Tarzan" came out March 20, 1917, with St. John doing it all -- wraparound scene on dust jacket, double-page frontispiece, full-page and partial page illustrations, and chapter headings featuring a tiny scene along with a large hand-drawn letter for the first letter of the first word of each chapter. "The Master Mind of Mars" was a 1928 book and had five St. John line-drawing illustrations that were printed on coated paper with a yellow background. Plus there was a small rectangular illustration by St. John on the title page, showing Ras Thavas operating on Valla Dia and Xaxa. If St. John had added a couple of music notes in the air then it would have shown that Thavas was whistling while he worked. *** 1935: Nancy Kovak gave a new meaning to the term "blonde bombshell" when she starred opposite Mike Henry as Sophia Renault in "Tarzan and the Valley of Gold." She was in constant danger and it was difficult for even the ape-man to help, since villain Augustus Vinero, played by David Opatoshu, had placed a chain around her neck with a locket that would explode and blow her up if she tried to remove it. Nancy was born Nancy Kovach on this date 1935, in Flint, Michigan where her father was the manager of a General Motors plant. She enrolled at the University of Michigan when she was 15 years old and graduated by age 19. She was an active participant in beauty contests, winning eight titles by the time she was 20. She is currently known as Nancy Mehta, having retired from show biz in 1969 to marry Indian orchestra conductor Zubin Mehta, then music director of the Los Angeles Philharmonic, and later music director of the New York Philharmonic. Besides the Tarzan film, she played Medea in 1963's "Jason and the Argonauts" and has been in other movies and numerous TV shows, such as "Star Trek," "I Spy," "The Invisible Man" and "The Man from U.N.C.L.E." Sharon Tate was originally slated to have the female lead in "Valley of Gold" but Martin Ransohoff had her under contract and changed his mind about this being Tate's first film, so Kovak got the job. Nancy Kovack's other 1966 film release was the Elvis Presley film, Frankie and Johnny. Besides her acting in the United States, Kovack starred in three films that were made in Iran. *** "Argosy" gave the world its first look at "Tarzan and the City of Gold" in its issue of March 12, 1932, and it also gave the world a look at a golden-haired Tarzan. Paul Stahr illustrated the opening installment of the serial, painting Tarzan with a hairdo some what akin to that of a blonde Breck girl. There was also one interior illustration with each of the six installments, done by Samuel Cahan. 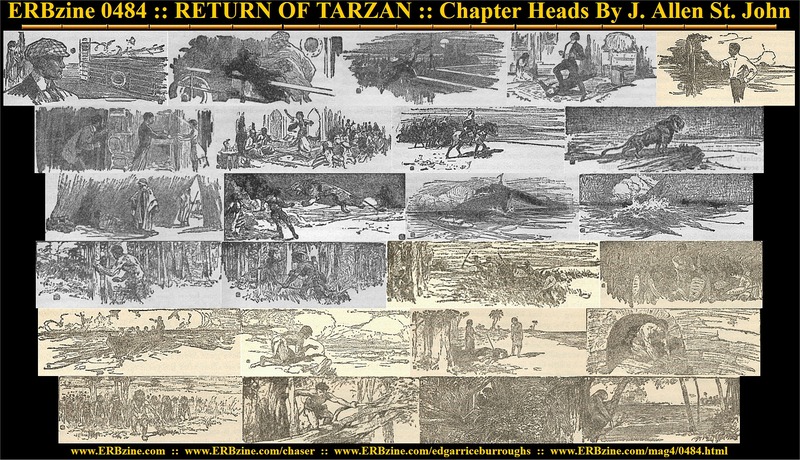 *** It didn't take ERB long to react back in 1917, when he examined the first hardback edition of "The Son of Tarzan." The book had been published March 10 and two days later, on the 12th, ERB was firing off a letter to McClurg, complaining about the fact that his newest book did not have the dedication to Hulbert Burroughs as he had ordered. They put it into subsequent editions, thus making it simple for bibliophiles to tell the difference between a true first and all the rest. *** "The Egyptian Saga II: Wrath of the Gods," with illustrations by Hal Foster and scripting by George Carlin, began March 12, 1933, in Sunday newspapers and ran for a total of 10 weeks. *** "Tarzan and the Cult of the Mahar," written and illustrated by Russ Manning, began in the daily newspapers March 12, 1971, and played out over a total of 122 days. *** 1917: After you've written a novelette titled "The Cave Girl," what do you call the sequel?  "The Cave Girl Returns"? ERB decided to call it "The Cave Man," which makes a lot of sense, too. The story of Waldo Emerson Smith-Jones and Nadara the cave girl continued in this story, which began in the edition of "All-Story Weekly" dated March 13, 1917. It was a four-parter. Eventually, both novelettes were combined into one book, "The Cave Girl." 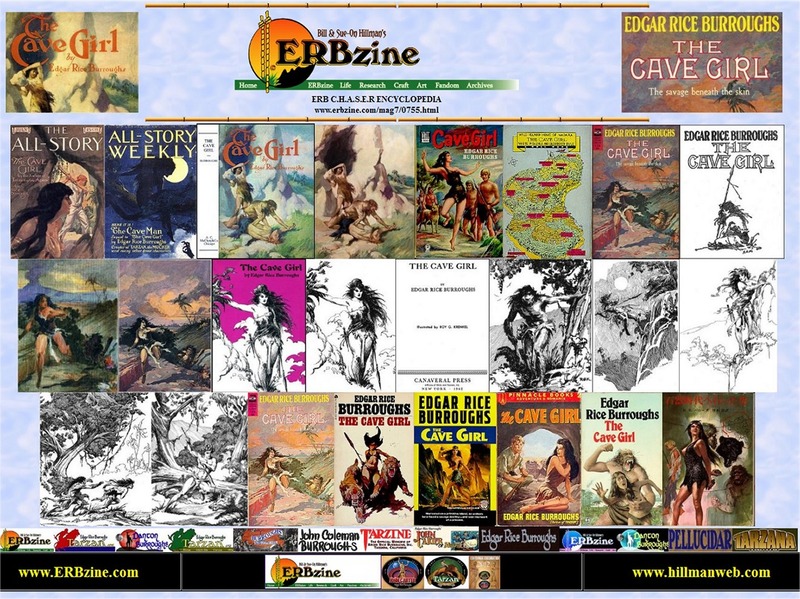 ERB wrote "The Cave Man" in 1914, but readers of "The Cave Girl," originally published in 1913, had to wait four years to read it, unlike readers of the book, who had only to turn a page to continue the story. The magazine cover was a silhouette of Waldo sitting in a tree, backed by the moon, a shot somewhat on the same order as the original Fred Arting cover for Tarzan of the Apes. "The Cave Man" illustration cover was by Fred, too -- Small, not Arting. That cover image has been made into a variant book jacket by Charlie Madison of erbgraphics. Publishing History ~ Cover Art ~ Pulp Covers ~ Artists: St. John, Frazetta, Krenkel, etc. *** 1951: "Tarzan's Peril," the third of Lex Barker's five Tarzan films, was released on this date. *** 1921: Al Jaffee, American cartoonist, was born on this date He is notable for his work in the satirical magazine Mad, including his trademark feature, the Mad Fold-in. Jaffee, a regular contributor to the magazine for over 65 years was its longest-running contributor. In the half-century between April 1964 and April 2013, only one issue of Mad was published without containing new material by Jaffee. In a 2010 interview, Jaffee said, "Serious people my age are dead." In 2008, Jaffee was honored by the Reuben Awards as the Cartoonist of the Year. New Yorker cartoonist Arnold Roth said, "Al Jaffee is one of the great cartoonists of our time." Describing Jaffee, Peanuts creator Charles Schulz wrote, "Al can cartoon anything." On March 30, 2016, it was officially declared that Jaffee had "the longest career as a comics artist" at "73 years, 3 months" by Guinness World Records. Guinness noted that he had worked continuously, beginning with Jaffee's contribution to the December 1942 issue of Joker Comics and continuing through the April 2016 issue of Mad Magazine. *** "Tarzan's Savage Fury" was released March 14, 1952, almost exactly a year after "Tarzan's Peril." The movie spawned a set of 3-D trading cards, as did its successor, "Tarzan and the She-Devil."